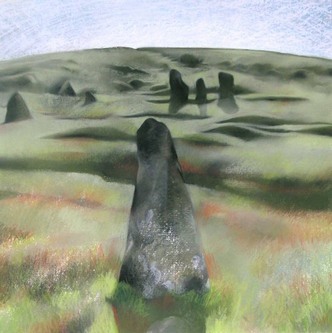 ﻿ Dartmoor paintings, Dartmoor landscapes. My love of Dartmoor goes back to living in Devon in the 1970’s. I worked on a project to capture some of the wild areas of the northern moor in the summer of 2004.